Our office phone number is available 24/7 and can be reached at 215 735 4800. 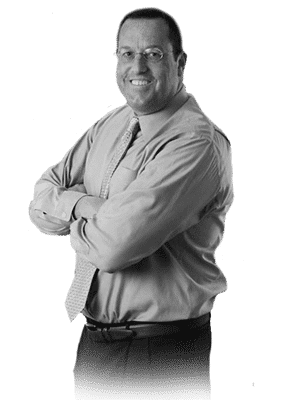 Except for his years in college, Mr. Kofsky has lived in the Delaware Valley throughout his whole life and is an avid Phillies and Eagles fan. Outside of work, Mr. Kofsky enjoys participating in sports by playing in several different sports and coaching his sons teams.